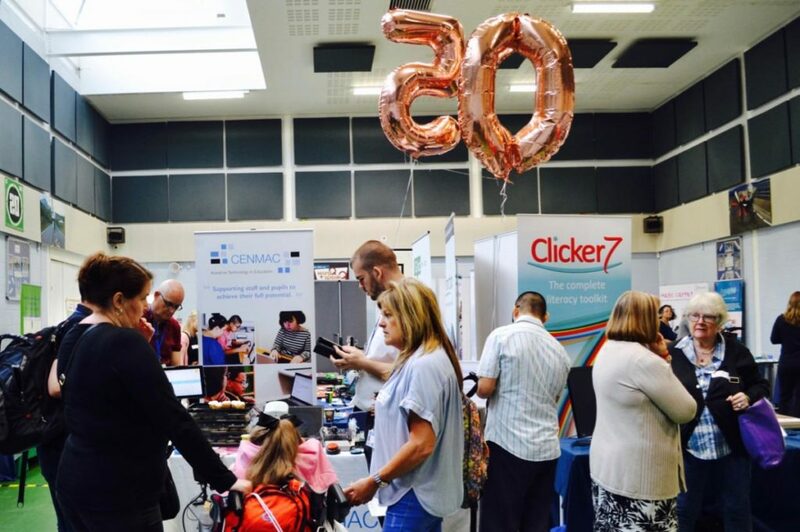 CENMAC celebrates 50 years of providing Assistive Technology in Education. So we are celebrating with a screening of our film ‘A Voice for All’. Our 20 minute film hears from students and a range of staff about assistive technology past, present and future! From the first typewriters and voice synthesizer to robotics and the dream of equality in the provision of assistive technology for all. Plus, we will have a short technology review by a student, which was filmed and produced by students and staff from the School of Design at The University of Greenwich. The event will be held at the O2 and after the screening light refreshments will be provided.